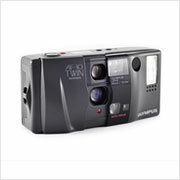 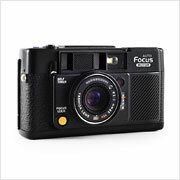 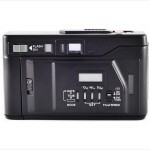 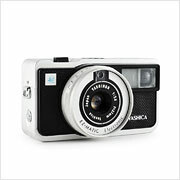 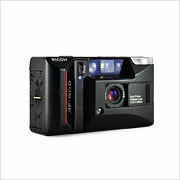 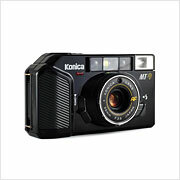 The Yashica T AF-D is a high end 35mm compact camera introduced in 1985. 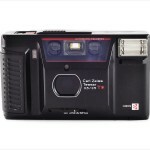 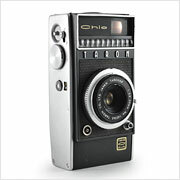 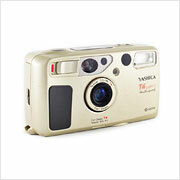 Shortly after acquiring Yashica in the fall of 1983, Kyocera took advantage of its existing licensing agreement with renowned German lens manufacturer Carl Zeiss AG and began production of the T* series, a successful line of compact cameras that use high quality Carl Zeiss Tessar 35mm lenses with the legendary T* coating. 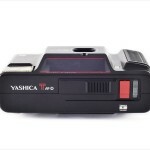 The very first model was the Yashica T AF which was closely followed by this data back-equipped AF-D variant. 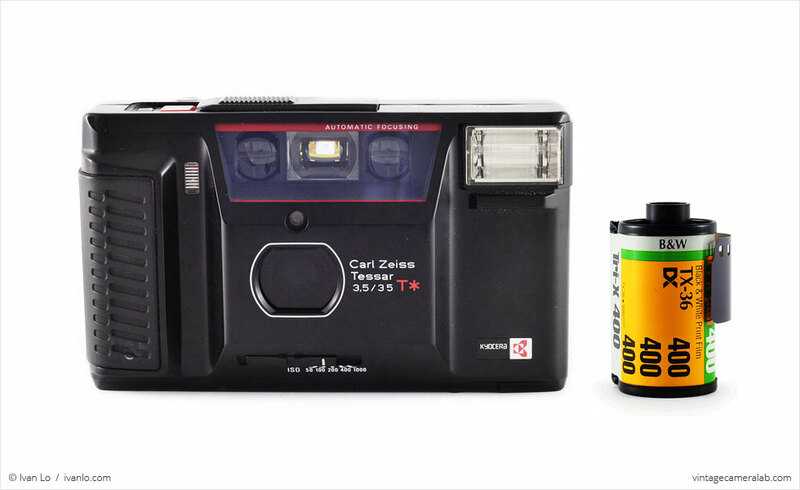 As stated earlier, the Yashica T AF-D has an automatically controlled Carl Zeiss Tessar 35mm f/3.5 T* lens which is protected by a dark translucent cover that only slides back when an exposure is made. 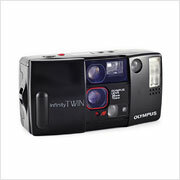 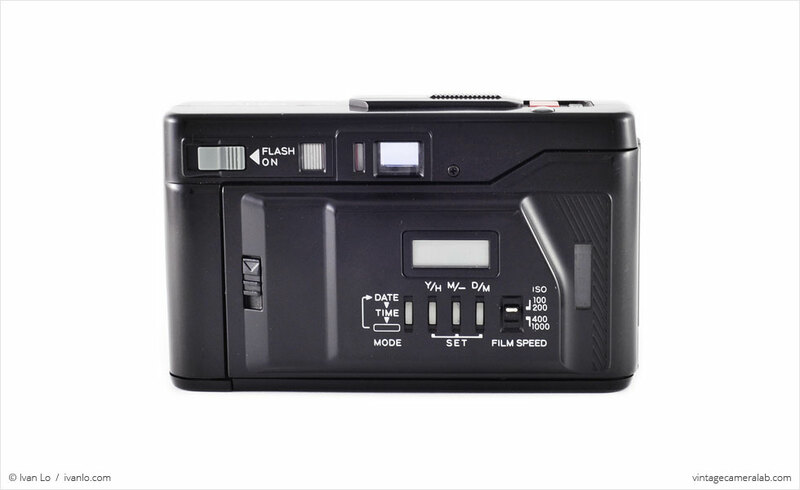 The camera has a shutter speed range of 1/30 to 1/700 seconds, is compatible with ISO 50 to 1000 film and, as the “D” in its name suggests, has a data back for users to dial in timestamps and film speed. 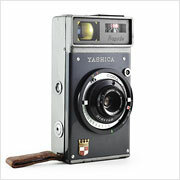 Sliding the top plate to the left reveals the red shutter button along with the grey toggle that starts the Yashica’s self-timer. 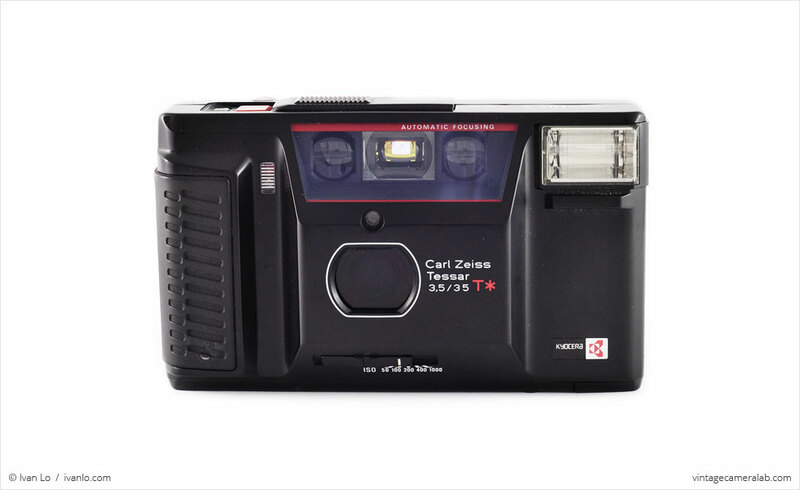 The grey “FLASH ON” switch on the back of the camera pops the flash out to the side and the adjacent indicator light glows orange when it’s charged and ready to fire. 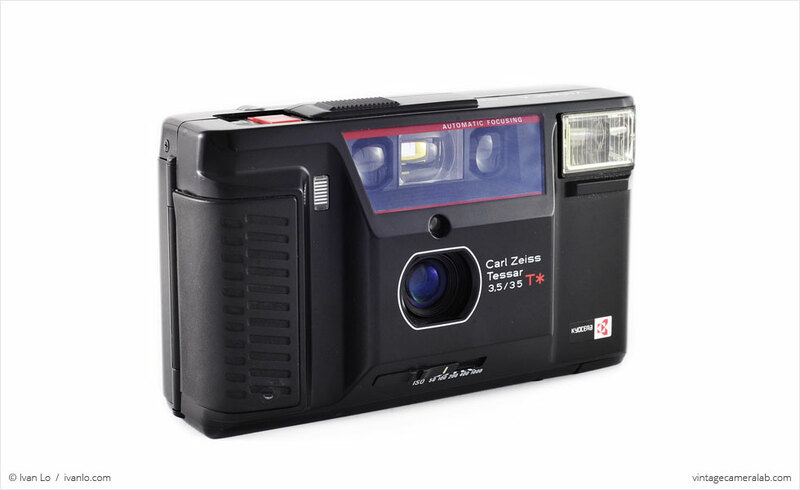 I found this unassuming little camera at a thrift store mixed in with a dozen or so worthless point-and-shoots and might have glossed over it if the red T* had not caught my attention. 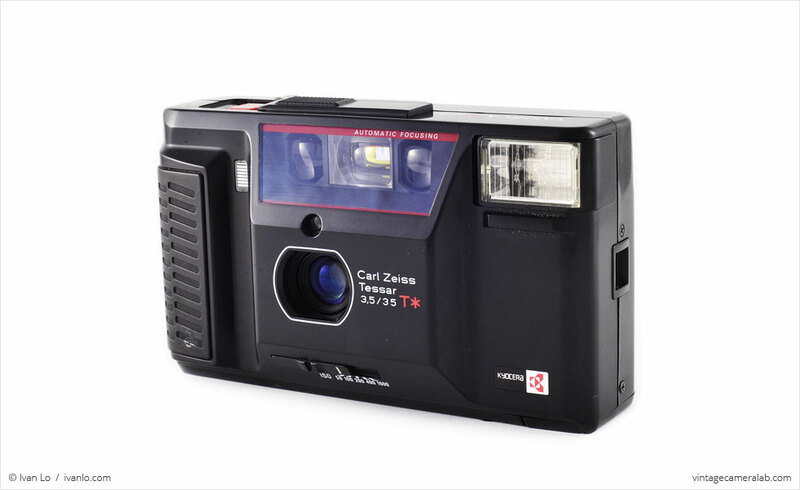 Fortunately for me, I know a good bargain when I see one and a few bucks for a camera with world-class optics is an absolute steal. 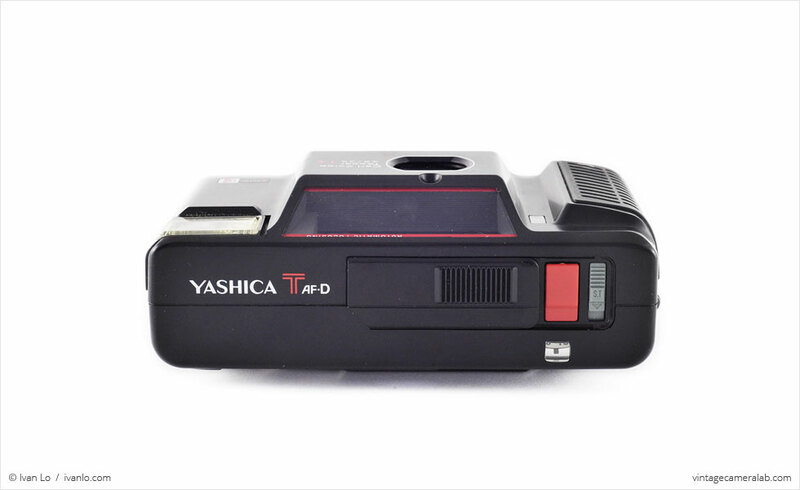 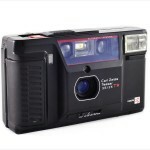 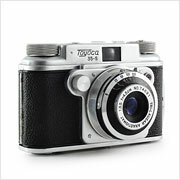 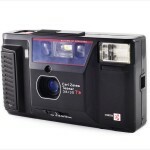 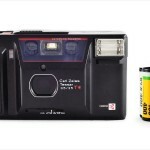 Find your very own Yashica T AF-D on eBay.